Enable your application to read and write PowerPoint documents without utilizing Microsoft PowerPoint. 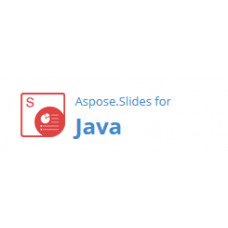 Aspose.Slides for Java is a non-graphical PowerPoint management component that enables Java applications to read and write PowerPoint documents without utilizing Microsoft PowerPoint. 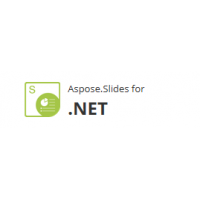 Aspose.Slides for Java provides the functionality to manage PowerPoint documents. 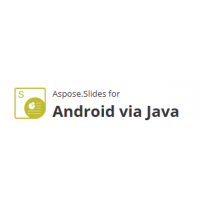 Aspose.Slides for Java can render a slide to an image or export a slide to SVG. Aspose.Slides for Java can also embed Excel charts as OLE Objects in slides, scan text from presentations, create shapes on slides and more. 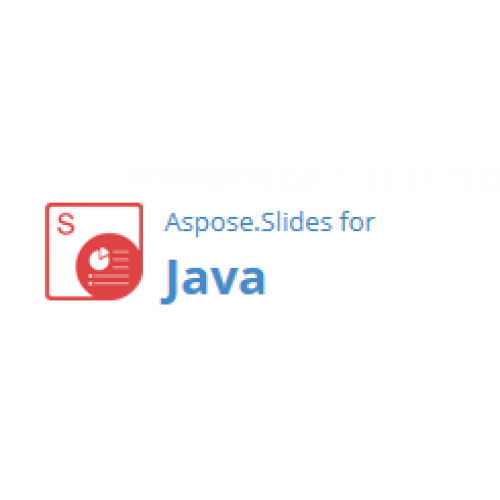 Aspose.Slides for Java is written in Java and can also be bought as part of Aspose.Total for Java. 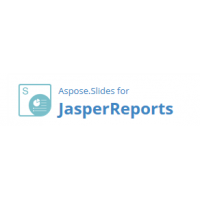 Aspose.Slides for .NET is a unique PowerPoint management component that enables applications t..
Aspose.Slides for Android via Java is a PowerPoint manipulation API for mobile application programme..
About Aspose.Slides for JasperReportsExport reports from JasperReports and JasperServer to Microsoft..